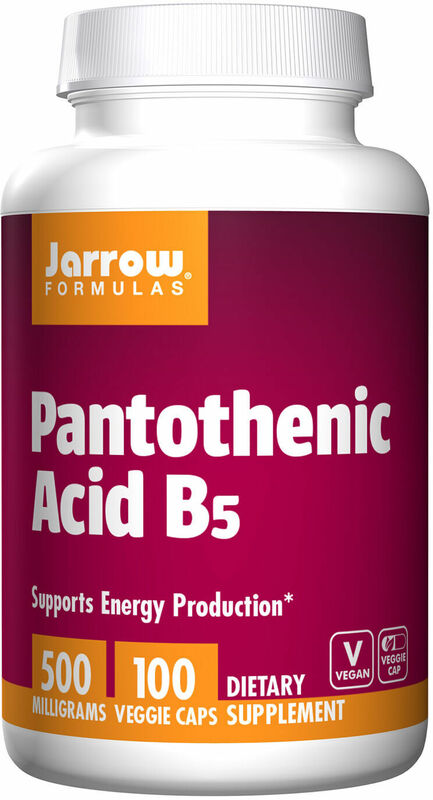 Pantothenic acid, a B vitamin known as vitamin B5, is primarily used to prevent and treat pantothenic acid deficiency. The vitamin has other uses but most of them are not backed by scientific evidence. 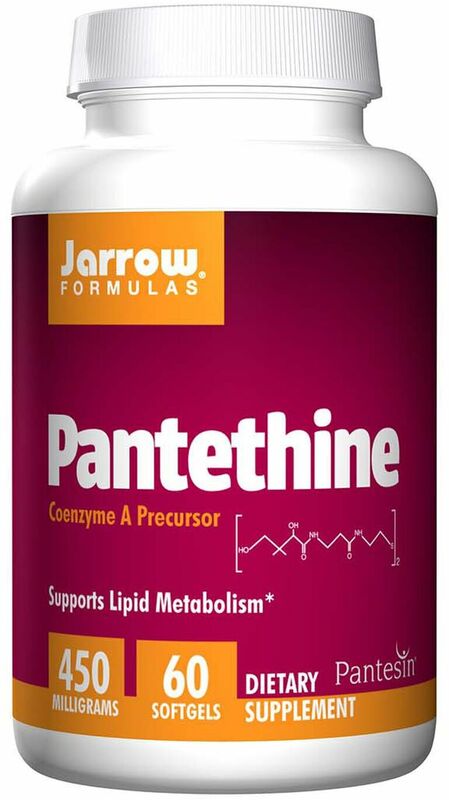 Pantothenic acid also helps the acyl-carrier protein as one of its helper substances. It is a substance that helps CoA in the creation of fatty acids, such as lipids. The two substances also help proper nerve growth by producing sphingolipids, a component of the myelin sheath that improves nerve transmission. Another essential fatty acid that requires vitamin B5 is the phospholipid. It is an important fatty acid that forms cell membranes. Vitamin B5 is found in a lot of food sources. 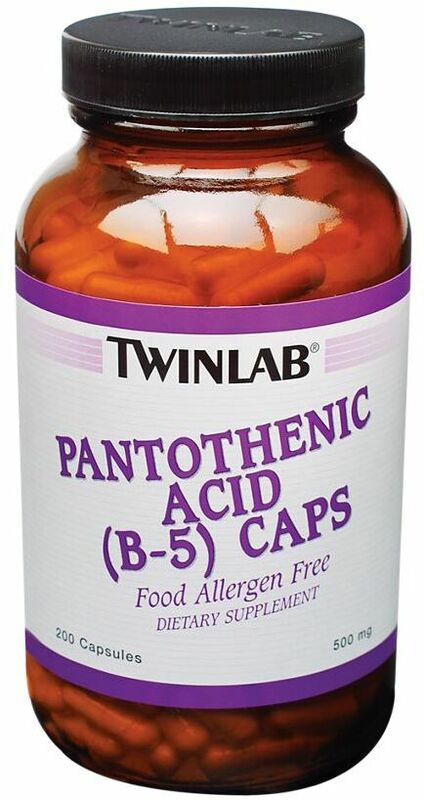 Panothenic acid is usually taken by mouth, in tablet or syrup form and as part of a multivitamin. If B5 specifically is not available at your local store, you can use the price comparison listings on this page to save money here. For vitamins such as this one, we typically recommend NOW Foods products. Vitamin B5 is considered safe for everyone, as long as proper dosages are followed. There are no known B5 side effects. Some individuals are known to tolerate at most 10,000mg a day for acne control. However those on megadoses of 1,000mg and above, have been known to complain of gastrointestinal system side effects, such as diarrhea. Pregnant and lactating women can safely take vitamin B5 at recommended doses (6mg and 7mg respectively). However, there are no studies to determine the safety of pantothenic acid at larger doses. The vitamin may prolong bleeding time by delaying the formation of blood clots. This means pantothenic acid intake should be cautioned for those who have hemophilia, a disorder that interferes with the body's blood-clotting ability. This may also mean that those on anti-coagulant drugs, like aspirin, heparin and Coumadin, or drugs that prevent the formation of blood clots, should use caution when taking vitamin B5 supplements. Consult your doctor when taking significant amounts of vitamin B5. Hodges RE, Ohlson MA, Bean WB. "Pantothenic acid deficiency in man." 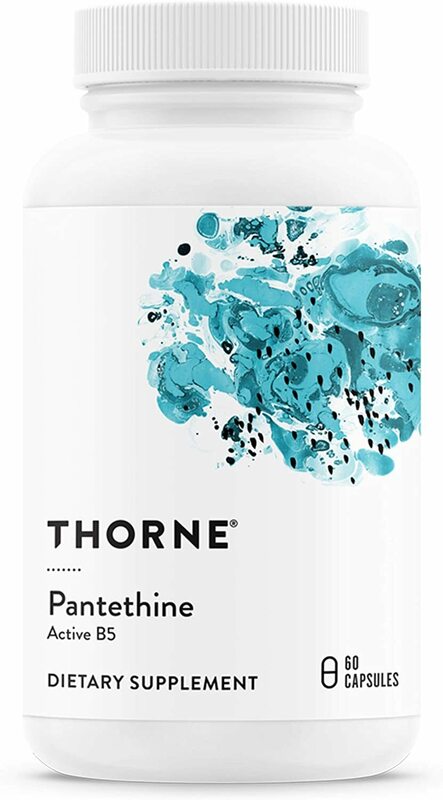 Sign up for future Vitamin B5 (Pantothenic Acid) news! 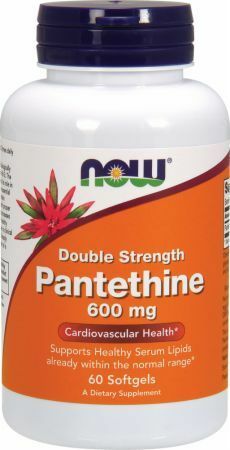 Click the button below to sign up for future Vitamin B5 (Pantothenic Acid) news, deals, coupons, and reviews!